Although not planning on a wedding myself anytime soon, wedding fashion is a secret guilty pleasure of mine. On lazy Sundays I consistently catch myself flipping back and forth between Lifetime movies and bridal show marathons. I am particularly obsessed with Say Yes To The Dress. Indulging myself, I rsvp'ed to an intimate event, Something Blue, and found myself quiet taken back with a fab fashion show with ideas not just for the bride-to-be. My favorite fashion show discovery was floral head couture by Signature Bloom. Using real flowers, Signature Bloom creates breath taking head pieces that I must find a reason to wear. 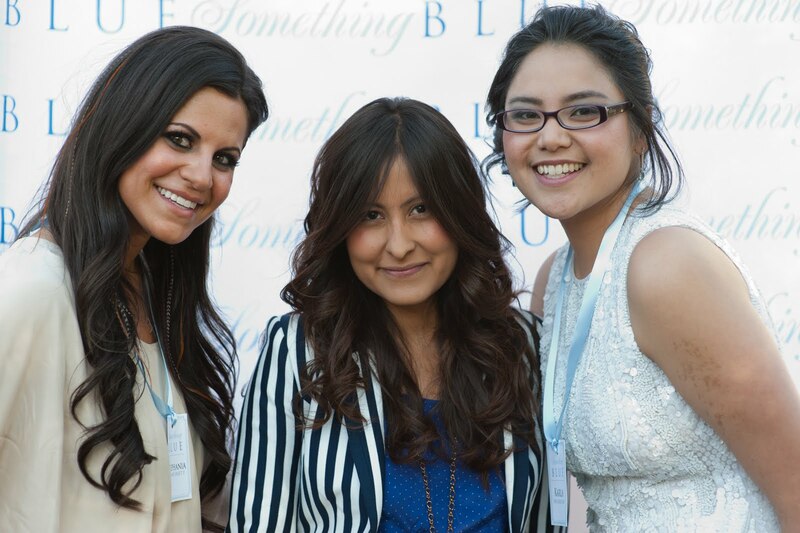 Wearing my Something Blue best, with my fab gold glitter pumps, I thoroughly enjoyed the event.